Football Leaks have unearthed more reported figures relating to Premier League salaries, with two players in particular having shocking findings revealed. As reported by The Daily Mail who are publishing extracts from the book, ‘Football Leaks: The Dirty Business of Football’, more revelations are being released after the initial findings have seemingly led to a FIFA investigation into Paul Pogba’s transfer to Manchester United and agent Mino Raiola’s business. However, it’s Mario Balotelli and Bastian Schweinsteiger who have captured our attention on this occasion, with the report noting that the former had a staggering £1m bonus included in his Liverpool deal for not getting sent off three times in a season. 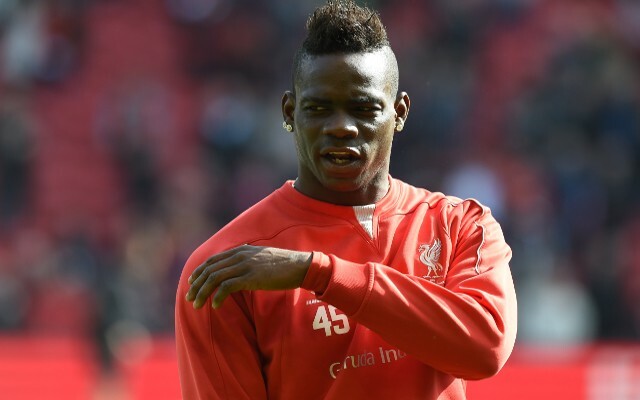 Balotelli has had his disciplinary issues throughout his career but that is a shocking finding nevertheless that Liverpool would go to such lengths to try and curb his ways and be willing to dish out financially to ensure it happened. Meanwhile, if that wasn’t shocking enough for you, then when you find out that Schweinsteiger effectively earned £5,963 for every minute that he played for United, that will surely do the trick. The veteran midfielder was snubbed by Jose Mourinho at the start of the season and made rare appearances for the Red Devils before leaving for MLS earlier this year. It’s been revealed, as noted by the Mail, that he had a clause in his deal that he would be fined two weeks’ wages for criticising the manager, while in total his salary earned was £12.53m, and after playing 2,101 minutes at Old Trafford, the Mail have worked out the unbelievable figure for what he earned per minute. The former Bayern Munich star was praised for staying professional throughout the time he was frozen out, and while we’re not doubting his professionalism, perhaps he also didn’t want to get hit in the pocket either.